Paul Schatz, President and Chief Investment Officer of Heritage Capital, had some interesting things to say on Breakout this morning. 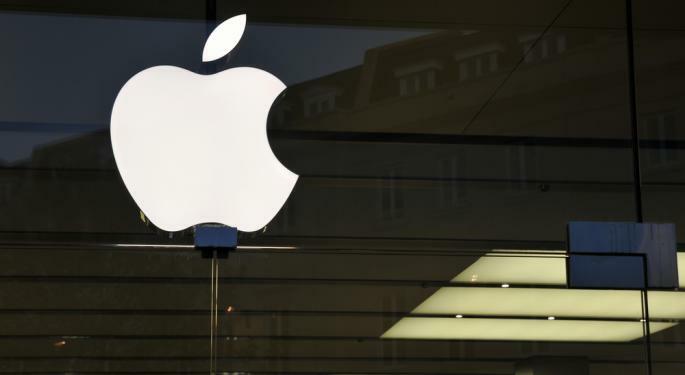 He believes that Apple (NASDAQ: AAPL) is in a multi-year decline that will shave 50 to 70 percent off its peak value of more than $700. "This was a follow-up piece from a late April / early May interview where I made the original call," Schatz told Benzinga. "It wasn't really about the nuts and bolts of Apple, per se, it was about every bull market [having] a story stock. You can go back -- I've gone back 100 years -- every single bull market has a story stock. When the bull market ends, the story stocks are taken out and shot." In 2007, the big story stock was Google (NASDAQ: GOOG). "We all saw where Google declined in '08 and '09," said Schatz. "In 2000 it was AOL (NYSE: AOL) and Yahoo (NASDAQ: YHOO), and you saw what happened with those. You can go back to GE (NYSE: GE), which was a story stock. GM (NYSE: GM), RCA, Navistar (NYSE: NAV)." Sometimes there is more than one story stock. 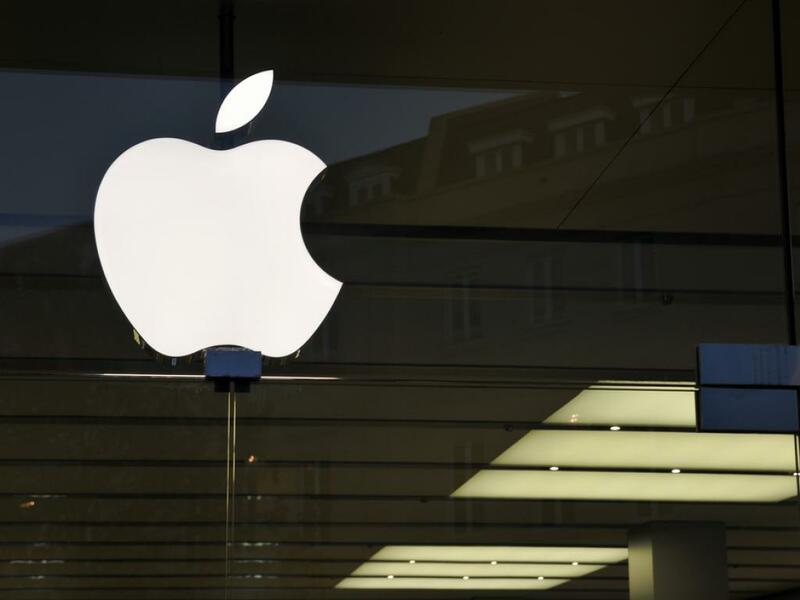 "The common thread is [that] the story stock becomes somewhat ingrained in our investing fiber, which Apple certainly has -- it can do no wrong," said Schatz. "And everyone is talking about how cheap it is based on the P/E. And my cautionary words are, 'So were the housing stocks in 2007.' They were all single-digit P/Es and the banks weren't far behind. So was GE." "What we never anticipate is that when companies mature they go from growth companies to value companies, and that is what I imagine Apple becomes. Apple loses its growth allure. It's already paying a dividend. I expect its dividend to go up, up, up over the years. It's going to become more like a Microsoft (NASDAQ: MSFT) and an Intel (NASDAQ: INTC) rather than a high-growth company." "Google, during the bear market, went from -- I'm gonna round from memory -- roughly $750 to $250," Schatz explained. "That's a pretty big decline. You're talking two-thirds of the stock going down in 18 months." Regardless, Schatz said there is nothing to stop a declining story stock from rebounding. "But we haven't even gotten to the stage where Apple has been taken apart yet," he said. "Apple, from the bear market, went from $92 all the way to $700. So when this bull market ends, I think Apple will have the same fate as we saw with Google." Schatz added that Chevron (NYSE: CVX) and Exxon (NYSE: XOM) were once similar to Apple and Google. "And those companies are great long-term success stories," he said. "But they went from ascending at a 60-degree angle to ascending at a 25-degree angle. They become much different after they lose that story stock status." No matter what happens, Schatz told Benzinga that he thinks Apple is a great company. "But just because it's a great company doesn't mean that it won't go down in price," he said. "If $700 was the peak, it maybe gives back half to two-thirds of the rally it made from $90 to $700. That would put it between $300 and $400. Do you need more options in your year-end tax strategy?